[Photo Tutorial] Learn To Chain, Single Crochet And Turn Your Work The Right Way. It’s So Simple! 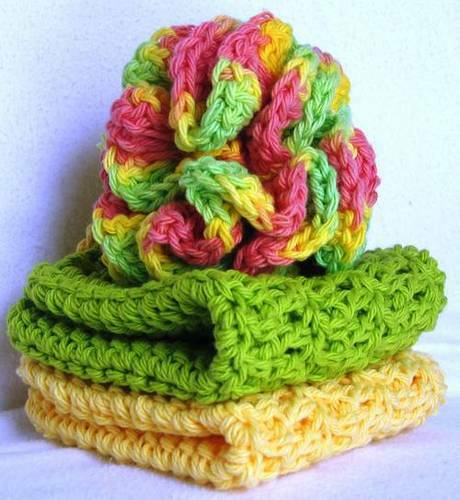 [Video Tutorial] How To Attach Granny Squares With Cable Stitch- It’s Easier Than You Think! Nothing compares to a hand made gift from the heart! This Easy Granny Christmas Baubles free crochet pattern by Carmen Heffernan is a fabulous quick Christmas gift idea. 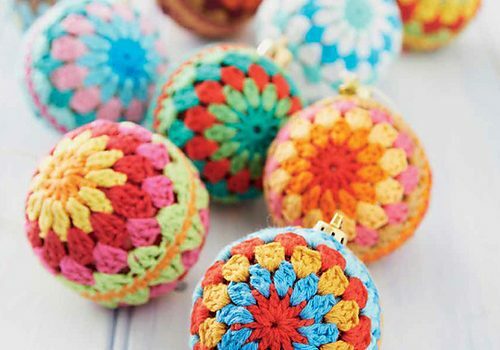 Just think of all the unusual yarns you could use to make these lovely crochet baubles. Even better: take this project to the next level by using some glitter yarn. Put them in a cute box with some simple or fancy paper and give them as gifts. 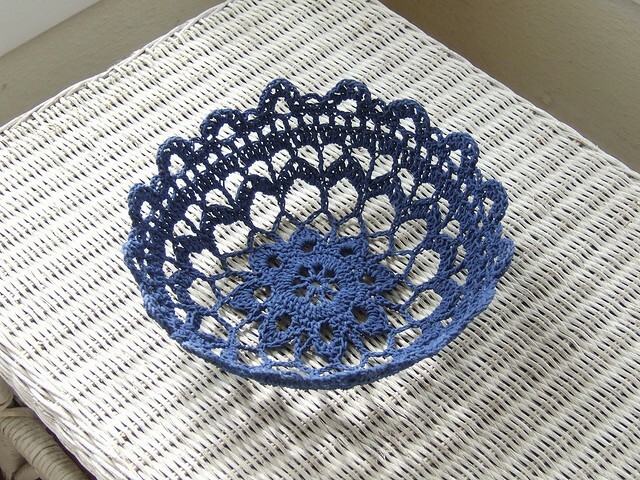 Free quick and easy Christmas crochet patterns are simply amazing. These elegant Granny Christmas Baubles are a beautiful and elegant choice for decorating your Christmas tree. 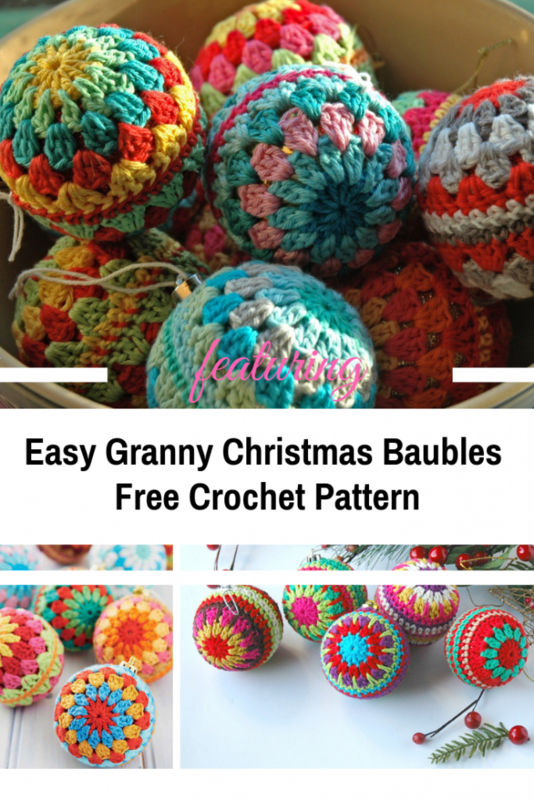 Get the pattern: Easy Granny Christmas Baubles Free Crochet Pattern. Thanks to Carmen Heffernan for the article inspiration and featured image.